Julia Michaels What a Time. 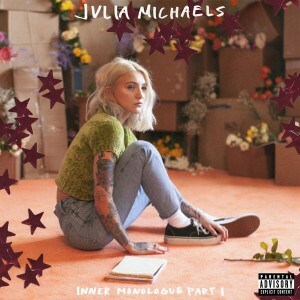 “What a Time” is another hot track off American singer and songwriter, Julia Michaels‘s new EP “Inner Monologue, Pt. 1“. The track welcome the guest appearance of “Niall Horan”.